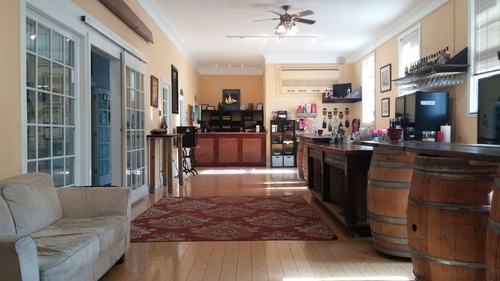 St. Michaels Winery serves their premium boutique wines in their tasting room located in the historic Sewing Factory Building. 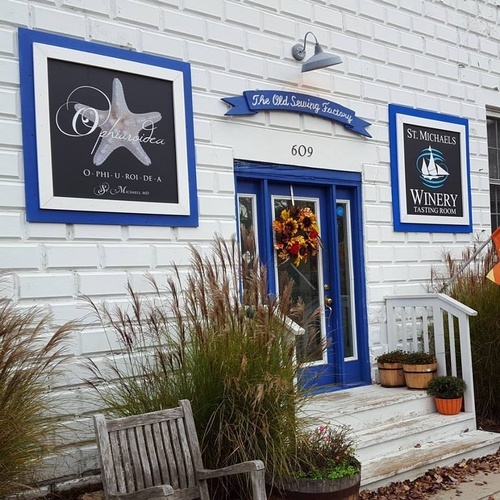 Join us for a glass or bottle to compliment your visit to beautiful St. Michaels. Samples, glasses, and bottles. We have it all.? 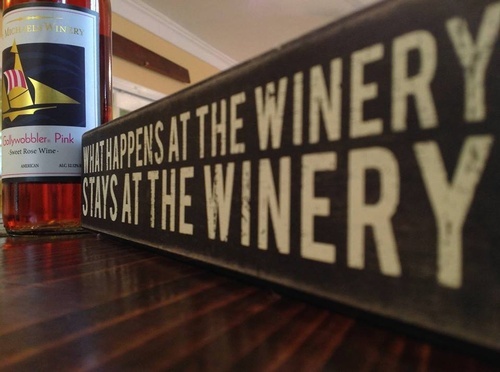 Private Tastings: Private tastings and cocktail-style parties are conducted after normal business hours.